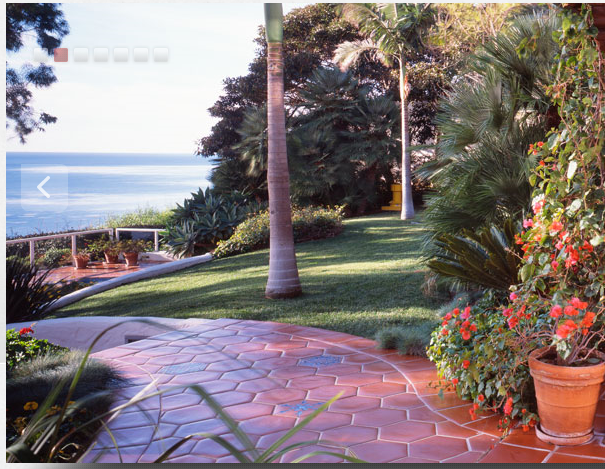 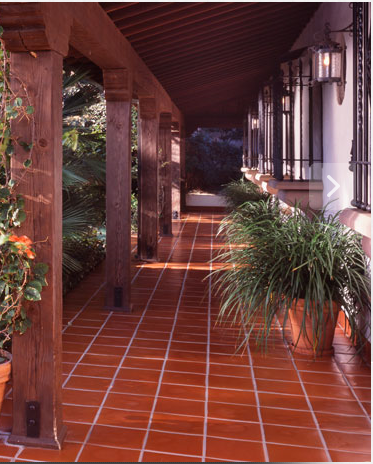 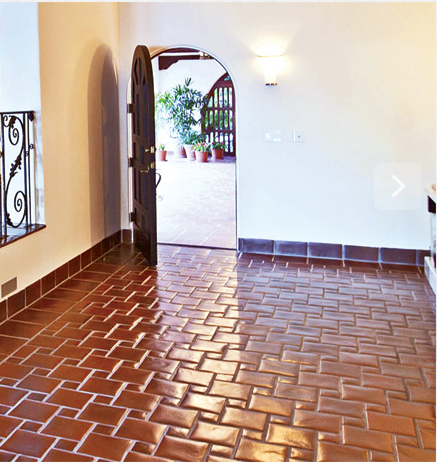 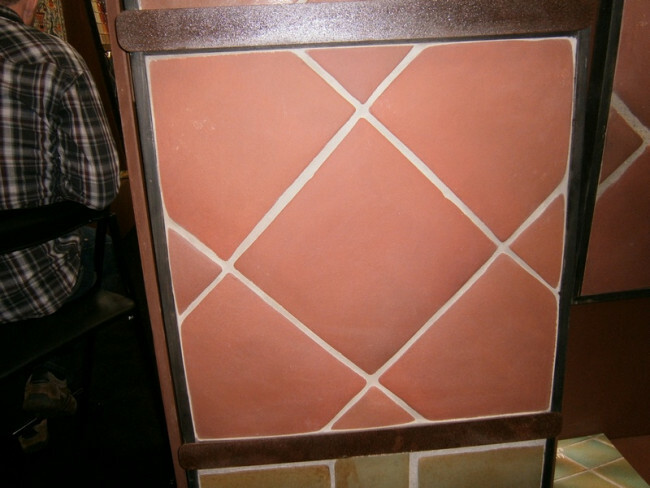 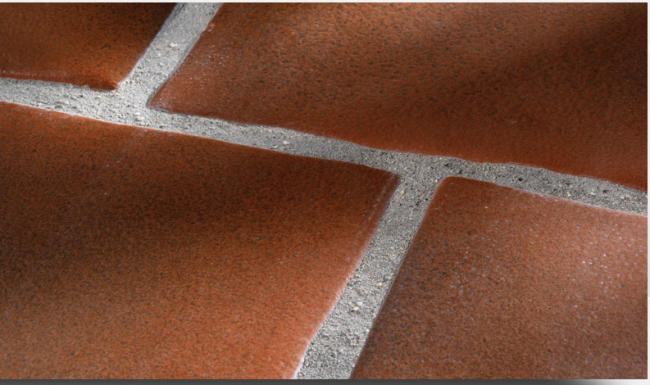 Villa & Mission Imports offers the finest quality Terra Cotta with rich textures and old world class. 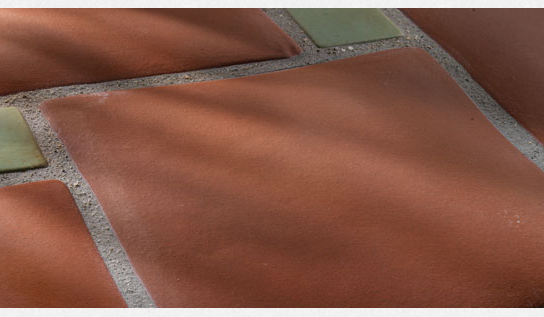 Working with craftsmen with a history of 80 years in the ceramics industry, all of WQ Quarry Tiles are molded and high-fired using the finest earthen clay blends. 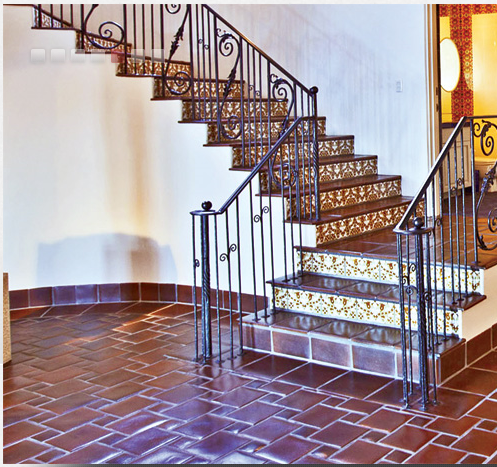 WQ Quarry tile is ideal for both commercial and residential projects that require unique and beautiful handmade flooring with exceptional durability and functionality. 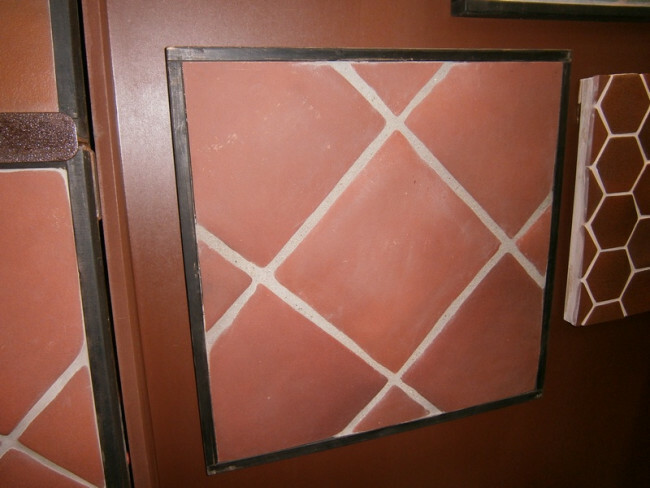 Final Finish will be determined based on sealer used.